Wowwwww what a response to the last post! 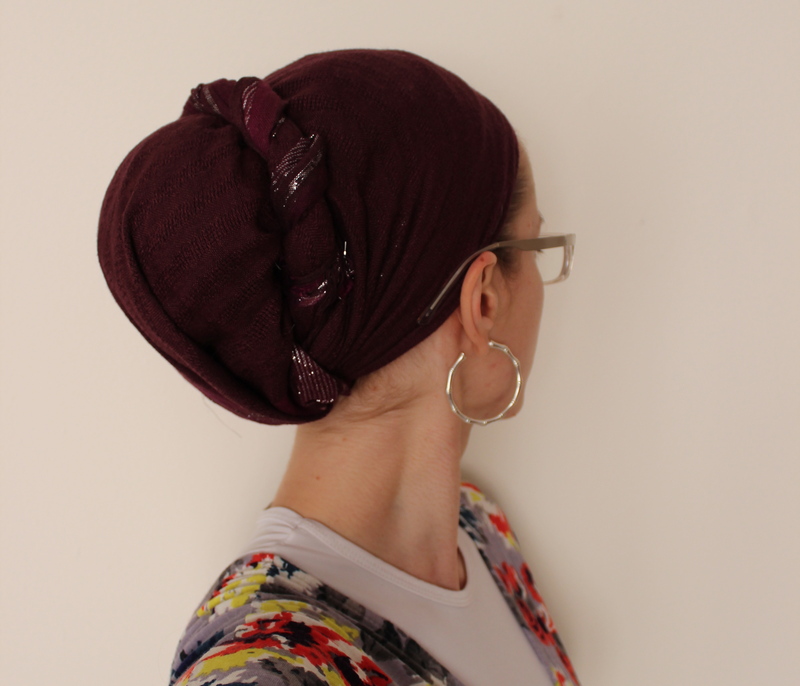 You all really wanted a tutorial, and I wanted to figure out new ways of doing this awesome Naomi Wrap… so here you go! So in case y’all haven’t heard yet, a Wrapunzel Store will be opening soon! Your demands have been heard – yay! 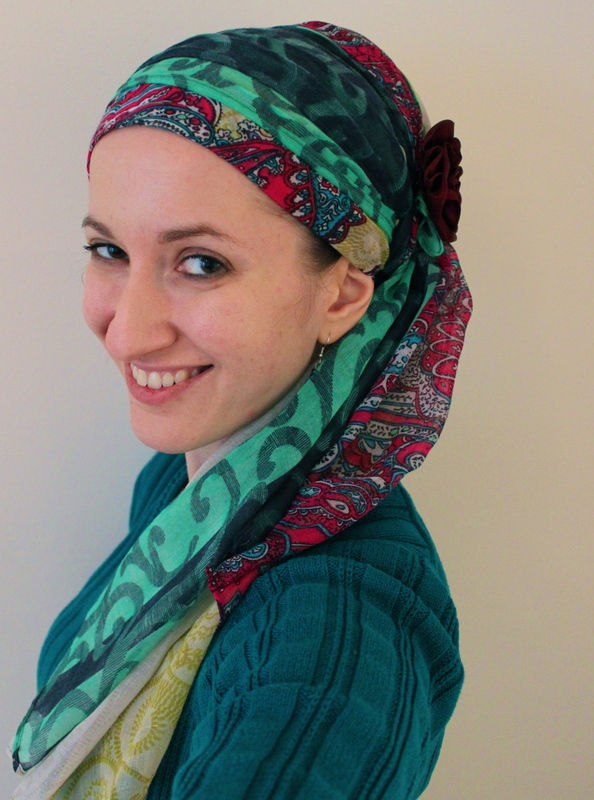 For now, the blog and the store are being kept separate (most of you requested this) but since Rivka Malka‘s and my life right now is revolving around setting this baby up, many of my wraps are done using our new scarves! 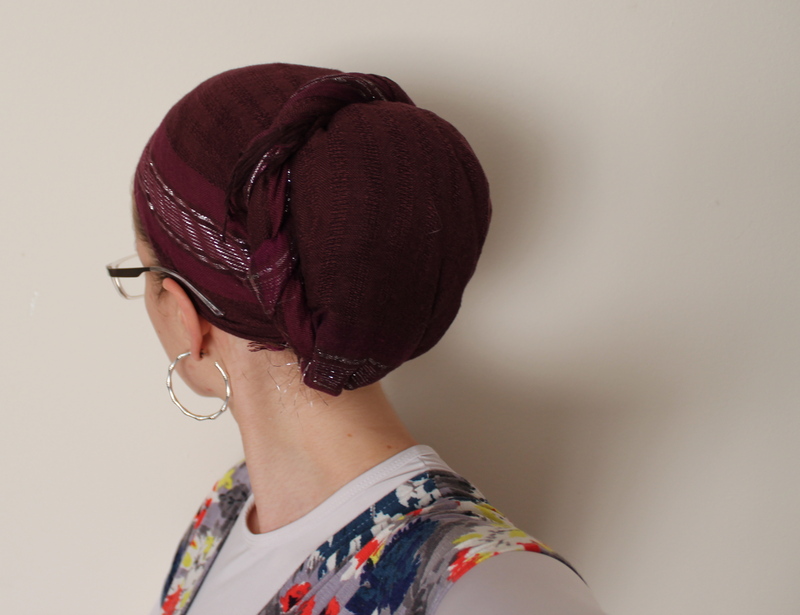 Tichels are generally a hit and miss … and since we will only sell what we wear ourselves, (and for a price we would pay – this one is a toughie!) searching for perfect scarves has been quite an adventure! 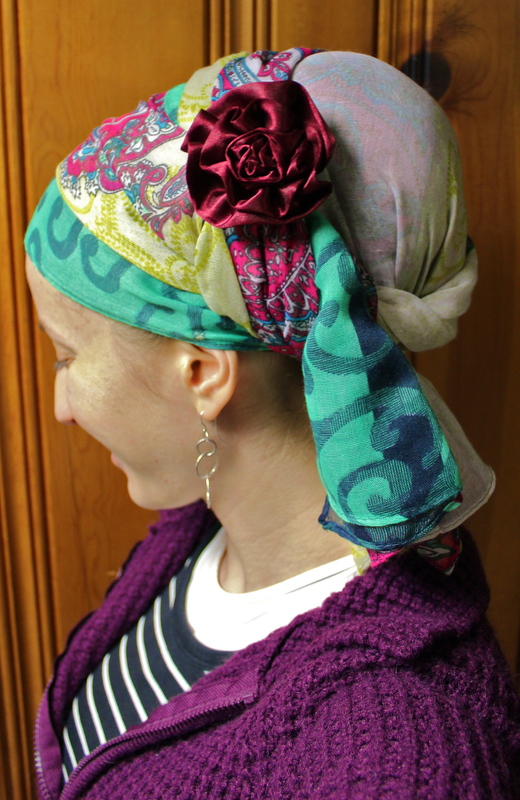 Recently one particular scarf arrived which made us gasp in shock and excitement because the colours were simply EPIC! I wore it yesterday and couldn’t wait to post it! It’s a one scarf wonder! What do you think? We also just sent one of these out to the lucky winner of our recent giveaway. I can’t wait to see what she does with it! Side view of colour epic-ness! It’s like, all of my favourite colours at once! 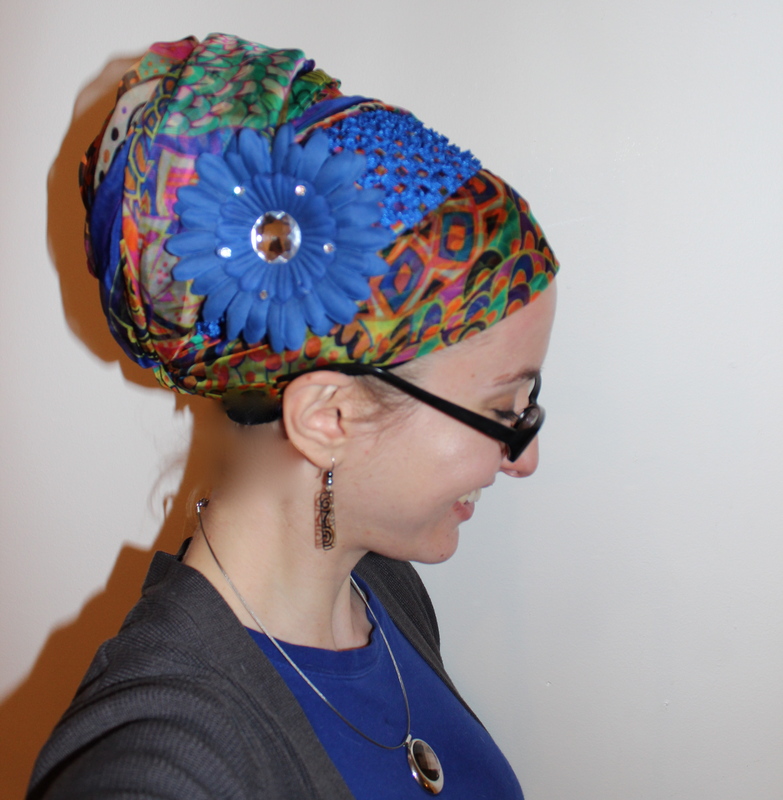 And this wrap was so easy to put together (did it without a mirror in much haste!) Enjoy! 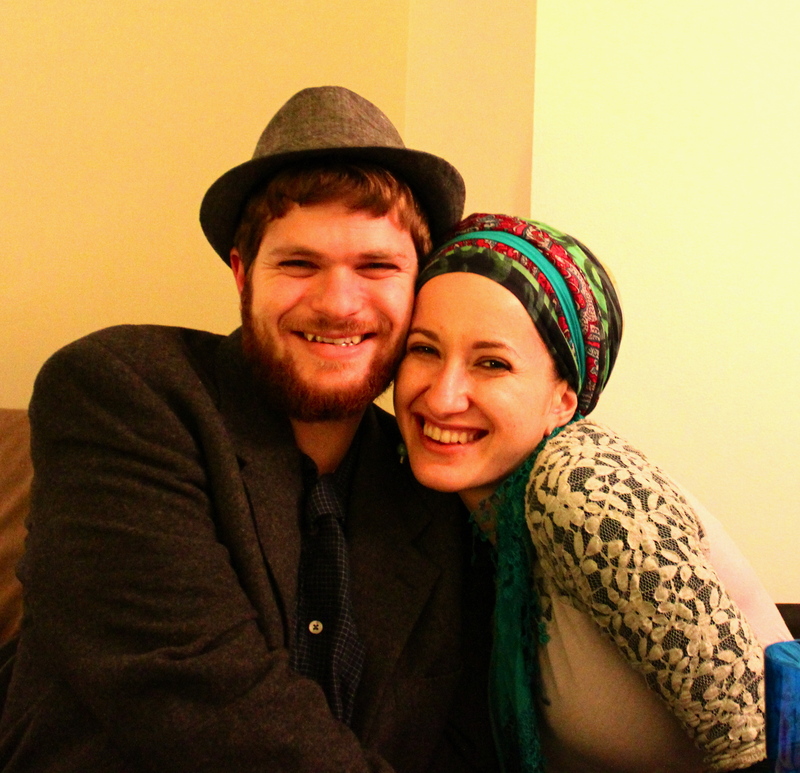 Sometimes I get so scarf happy that I forget that one scarf can look incredible on its own! 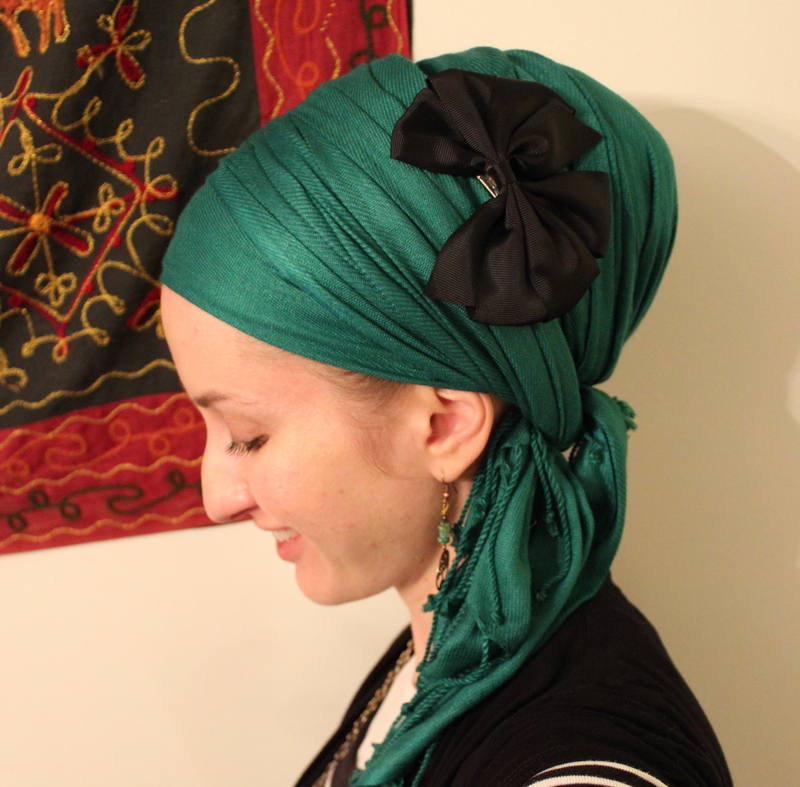 Check out this forest green scarf, wrapped in a basic regal wrap and accessorized with a simple bow clip. Practical and beautiful! I love this scarf! It’s so simple, and the colour is beautiful and flattering. And because it’s so light and soft, it’s perfect for the summer!